In my final year of law school in England, I had my dissertation paper on Corporate Social Responsibility (CSR) and it’s relevance in the modern world. So this article from Strings Magazine really caught my eye in doing it in relation to music education being an educator of Music myself. 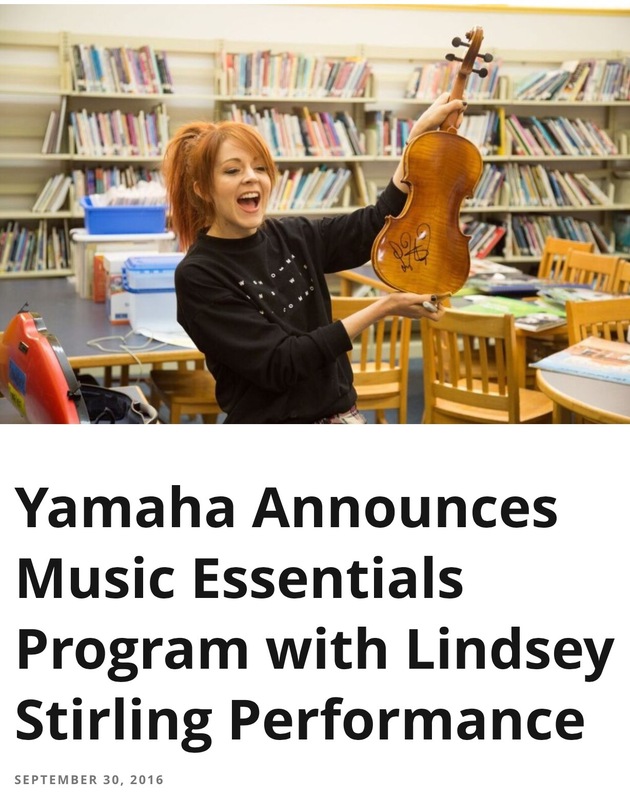 Though this was all the way archive from September 2016, it still left me with a warm feeling that people were being helped by big corporations like Yamaha with their new Music Essentials programme. This would help music educators to get funding in projects they are embarking on for their students. Music production events are always hefty costs (which I do every twice a year for my students) sometimes costing thousands just for venue rental and other ancillary costs. Wish I could get into this Music Essentials programme too since we do concerts twice a year! However, at this point my contribution though small, I have priced our Violins and bows (Belcanto Violins) at a reasonable cost, made affordable for more to enjoy a good sounding instrument without a having to compromise on quality. I also donate some Violins to schools around Singapore to promote music education. Interested Schools with violin programs or other art forms do contact us on this. 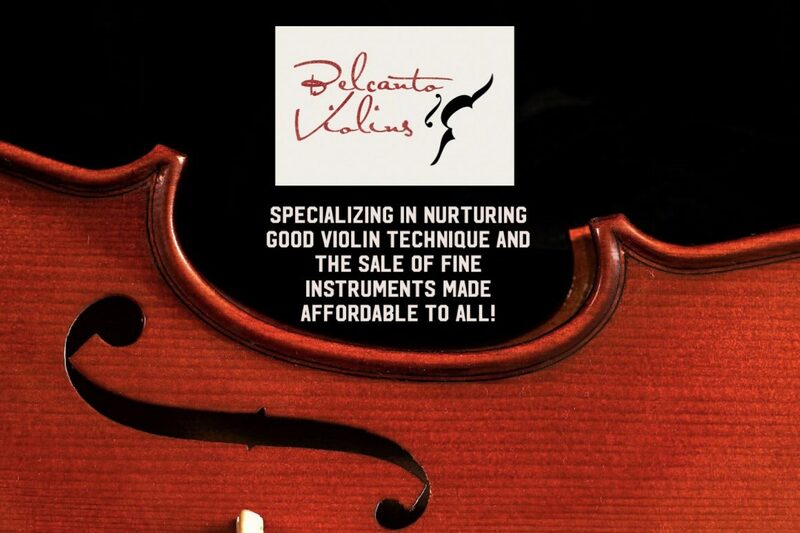 At Belcanto Violins, we support every art form and would be glad to help to be sponsor/partner/donor to your programme.